Gemma Knight Jones has been involved in the Arts for as long as she can remember. At 5 years old she started at Dawn Wenn Stage School and stayed for the next 10 years. During this time she regularly performed at the Kenneth More Theatre and instantly knew that performing would always be a part of her life. Her training continued at institutes including Identity Drama School, Tech Music Schools and she also has a BA(Hons) in Media and Performance. 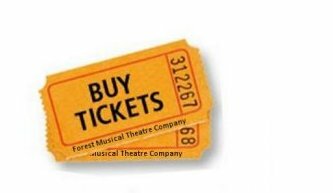 When Gemma decided that musical theatre was the route she wanted to venture down she joined Forest Musical Theatre Company and went on to win a ‘Kenny’ Award for Best Female Actor in a musical for Ragtime. Since working with this fantastic and highly talented company, Gemma has won roles in the following professional shows; Sister Act (UK Tour), Hairspray (UK Tour) Jack and the Beanstalk (Towngate Theatre) Tangled Lives, Twisted Loves (Drill Hall Theatre) Been So Long (Young Vic/Traverse Theatre, Edinburgh Rent (Broadway Theatre). 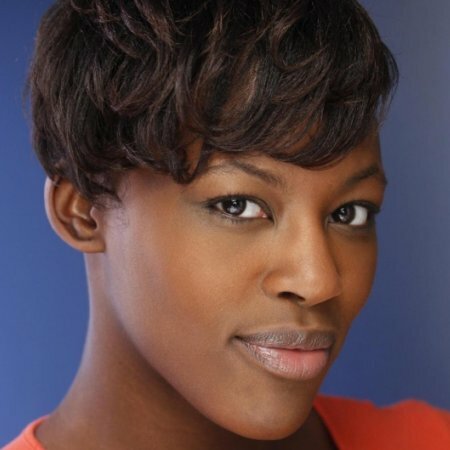 She is currently starring in the West End’s The Lion King as Sarabi. Gemma’s career has been varied thus far and as well as her life on the stage she is also co-director and member of ‘Songbird Sessions’ a trio of vocalists providing session vocals for the music industry and corporate companies. She has secured work for record labels including Island Records and BMG Classics and for artists including Rumer.